> IoT: Threat or Opportunity for Homeowners Carriers? Until recently, the idea of being able to control the heating in your home from afar, or check on your phone to see who is at the front door when you’re away, seemed like something out of a sci-fi flick. But the Internet of Things (IoT) is fast becoming a reality. 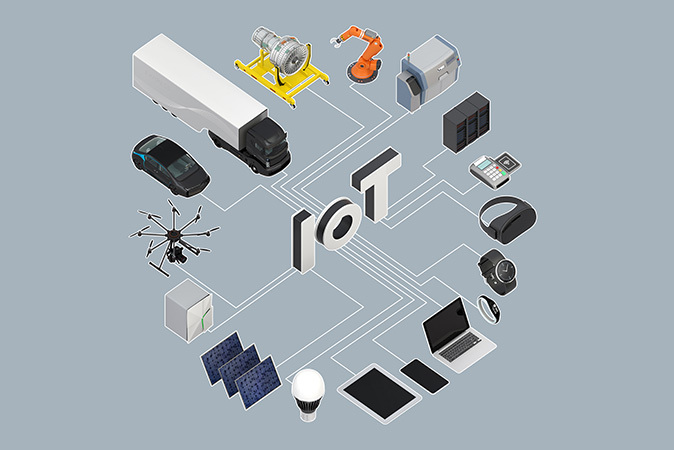 Despite not having a consistent definition, the IoT generally refers to the ability to interconnect devices embedded in everyday objects so that they can send and receive data wirelessly - and even for these devices to learn from the behavior of the user. IoT technology is expected to grow exponentially over the next few years and the number of Internet-connected domestic devices is predicted to soar. Smart gadgets for home use range from lighting and window shades that can be controlled remotely, to baby monitors that can be checked from afar and thermostats that adapt to your daily routine. As well as convenience, the IoT could offer homeowners some significant risk mitigation benefits. Imagine that a smart device is incorporated in the stove and that this device could detect an increase in heat or size of flames associated with a cooktop fire; it could then relay that information to another device controlling the gas supply and shut it off. A crisis could thus be successfully averted and a big loss contained. Likewise, a device embedded in the water pipes could detect that the water is about to freeze and turn on the heating, or a monitor could sense that the weight of snow on the roof is reaching a critical level and alert you on your phone. So it’s possible that the IoT could lead to a reduction in the number of property claims faced by insurers. That’s important because the type of common attritional losses that could be averted constitute a large portion of the loss ratio for homeowners writers. This could have huge implications for rate setting and provide a real competitive advantage to insurers who are able to identify policyholders who have relevant IoT devices. Of course, many will argue that smart homes may actually increase the exposure to the homeowner and, in turn, this could stunt the adoption of the new technology or impact results adversely. Such concerns mainly revolve around the possibility of hackers bypassing security controls. With so many networked devices, the smart home certainly presents increased entry points for cyber criminals. The cyber risks to the homeowner are manifest in many ways, including identity fraud, cyber extortion, theft and even physical damage. However, there may only be a limited amount of coverage for these risks on a homeowner policy; many will require a more a more appropriate cyber policy. 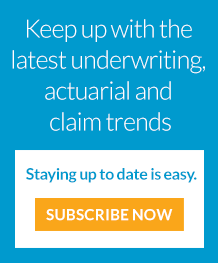 Right now, some insurers are already doing their own research to identify which devices could qualify the policyholder for a discount, and they have been promoting these with agents and updating applications accordingly. Overall, the impact of IoT on the Homeowners insurance market could be profound. IoT is a double-edged sword, but as cyber products emerge to address the misgivings associated with this technology trend, insurers who are prepared to do the due diligence might find that they can develop a competitive advantage from the benefits that IoT offers. 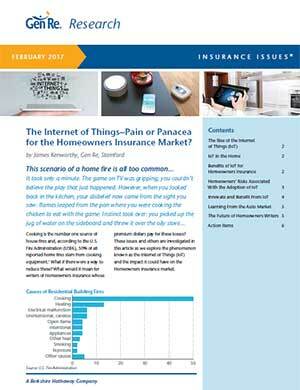 To find out more on the implications of the IoT for Homeowners insurance, and to see how Gen Re can help, check out my recent article, The Internet of Things - Pain or Panacea for the Homeowners Insurance Market. 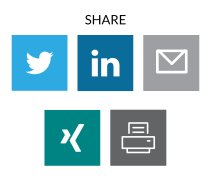 Home > Knowledge > Blog > IoT: Threat or Opportunity for Homeowners Carriers?